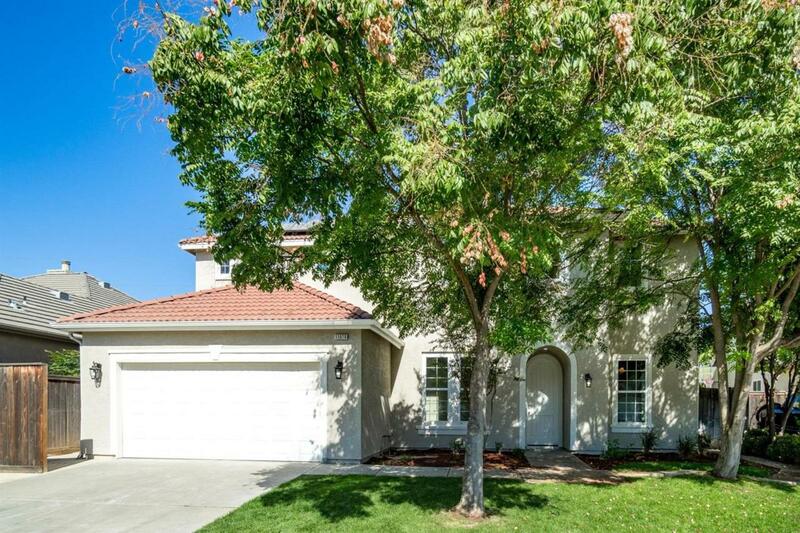 Steal the show with this gorgeous home nestled on a quiet cul de sac. Flaunting a freshly manicured lawn, this home radiates with curb appeal. 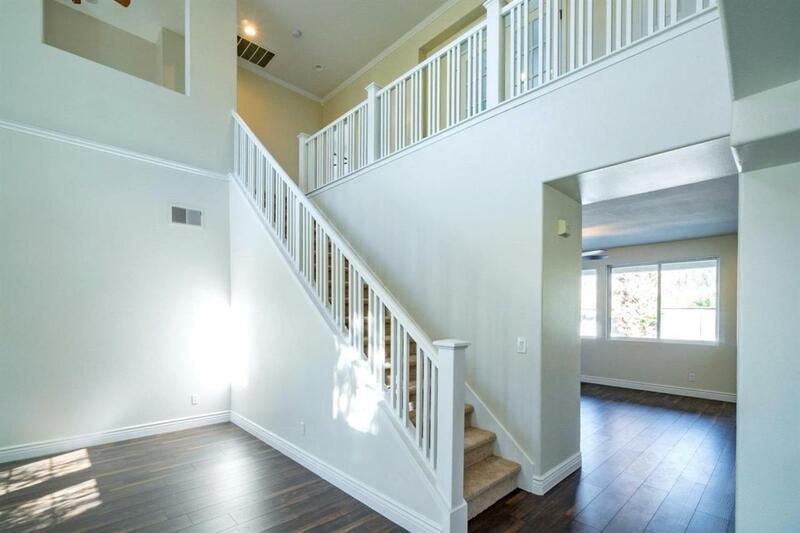 Natural light invites you into the living area adorned with sweeping laminate flooring. Admire modern fixtures as you are led to the designer kitchen, flaunting plenty of cabinetry for all of your culinary needs, sleek counter-tops, a center island, and appliances. The bedrooms are capacious, hosting complementing closet space and plush carpeting for more comfort. The bathrooms have been meticulously designed to enhance every square inch of space with perfect lighting that will make your morning routine even more glamorous. 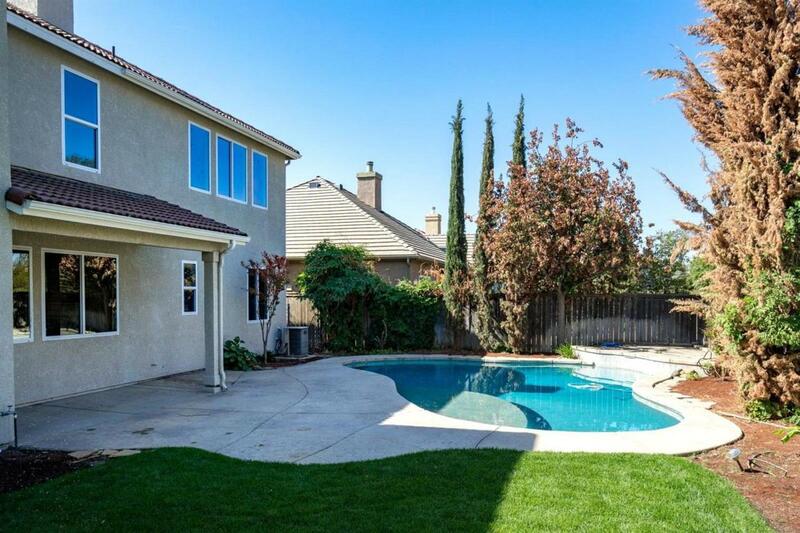 Finished with a large backyard, covered patio and a sparkling swimming pool, this home is entertainment ready! Come see today. Listing provided courtesy of Polly Watts of Maxim Properties.